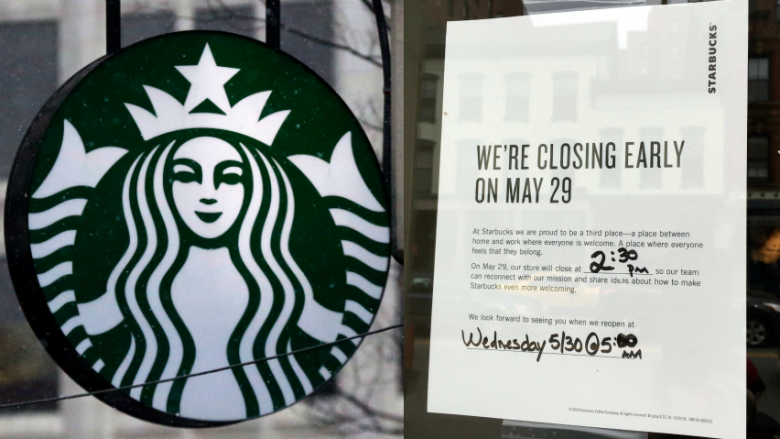 As Starbucks closes U.S. stores today for racial bias training, critics argue companies are going about diversity training all wrong as research suggests it can have a negative effect. Across the U.S. on Tuesday, Starbucks is closing its doors to the public so employees can undergo diversity training in an effort to tackle unconscious bias. 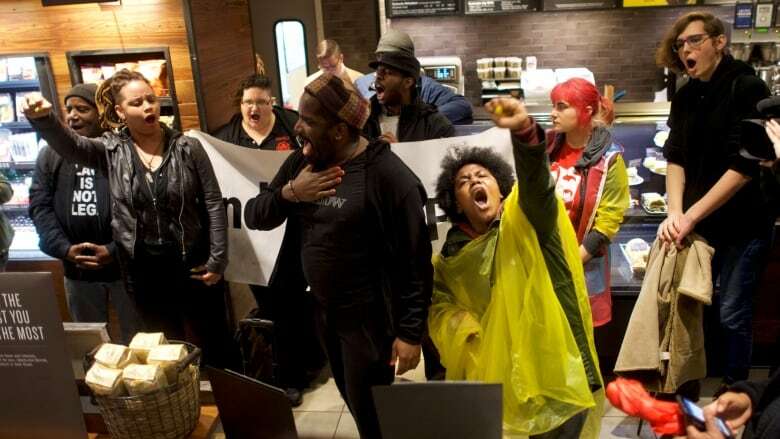 The mandatory anti-bias training comes after an incident in April prompted outrage when a Starbucks employee called 911 to remove two black patrons waiting for a friend at a Philadelphia location. ​Anti-bias training is increasingly common across many organizations but there are questions about how effective it is. Research cited by a Harvard study suggests many companies go about it all wrong. Bob Joseph, the founder and president of Indigenous Corporate Training. His approach when delivering training is to address the myths and misconceptions that inform bias. Javeed Sukhera, an assistant professor of psychiatry at the Schulich School of Medicine and Dentistry at Western University who studies unconscious bias in the healthcare system. He wants to see companies change along with their employees and advocates for followup after training. Frank Dobbin, a professor of sociology at Harvard University who studies diversity programs — and why they often fail. This segment was produced by The Current's Liz Hoath and Julie Crysler. Jail time for using a plastic bag: Is Kenya's strict ban helping or hurting its people?